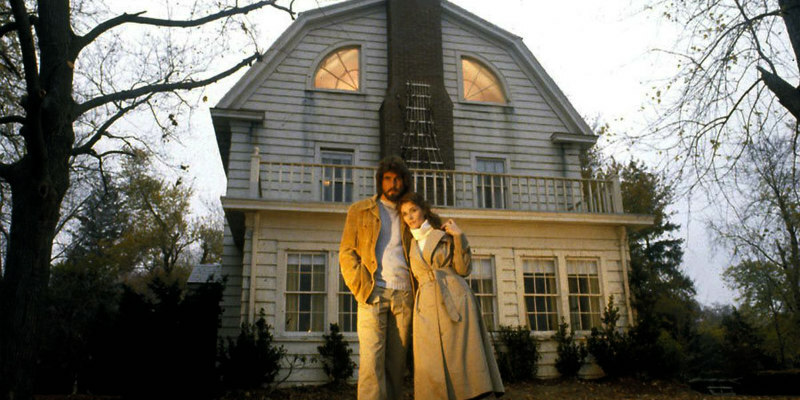 A new infographic appraises some of horror's most infamous residences. The folks at Which? have created this infographic which appraises some of the spookiest homes from horror movies and TV.